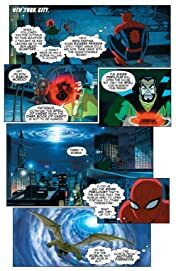 SPIDEY – MILES FROM HOME! 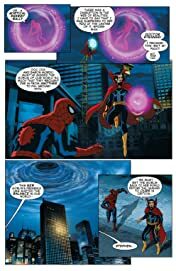 Reality is on the verge of collapse! 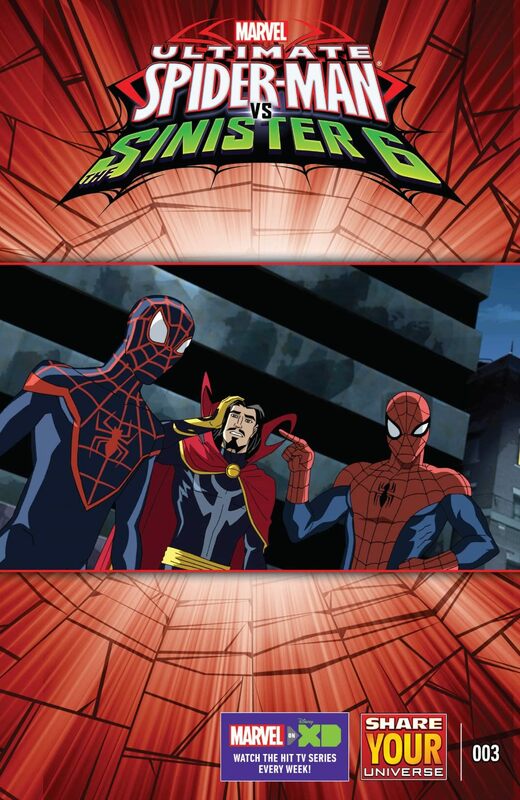 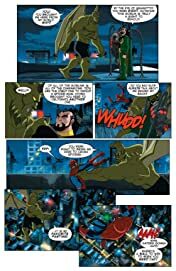 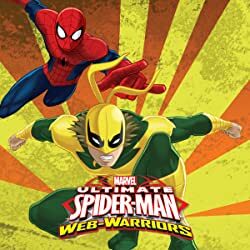 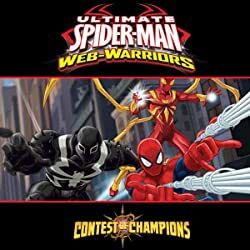 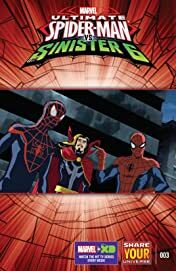 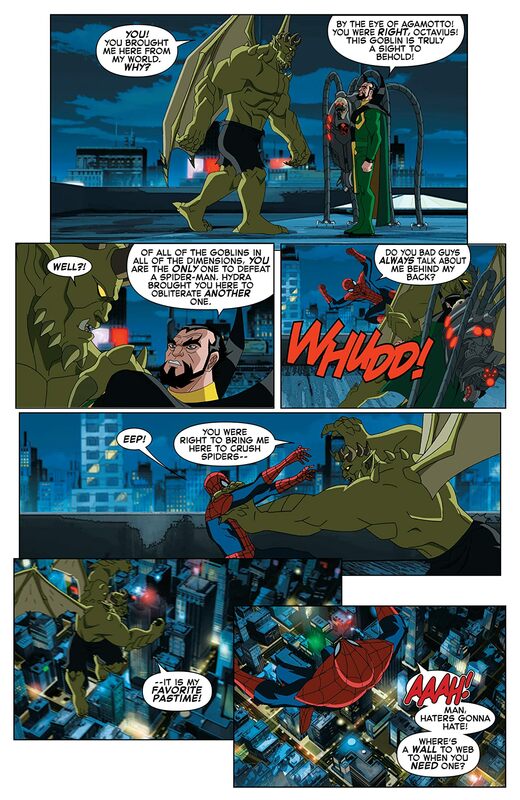 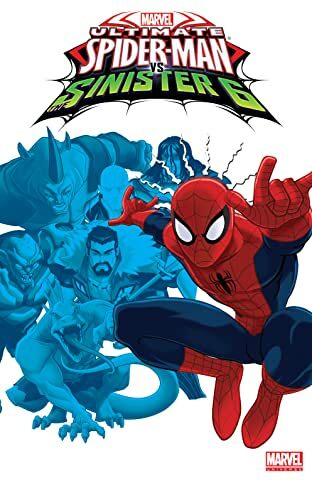 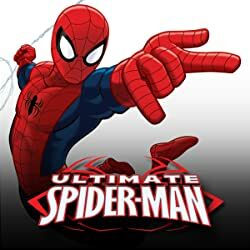 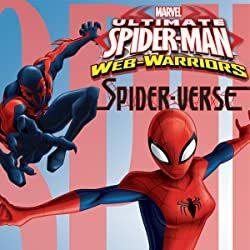 Doc Ock and Baron Mordo try to summon the Goblin from an alternate universe, and Spidey needs help! 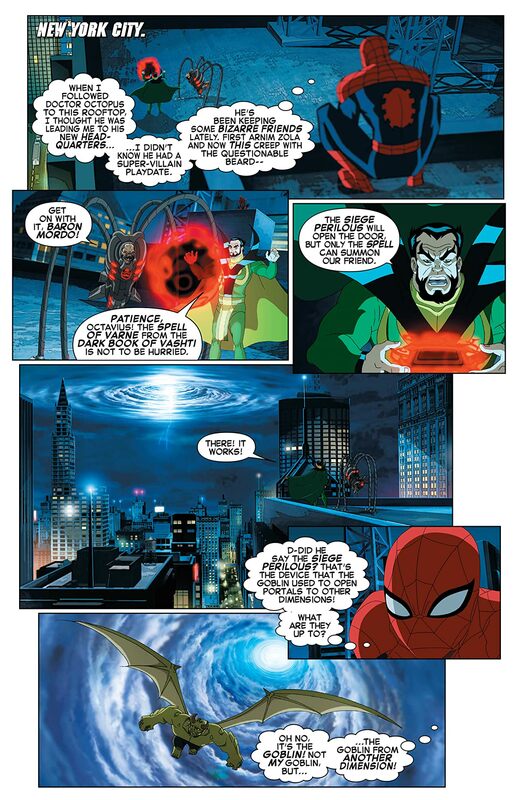 Enter: Miles Morales and Doctor Strange! 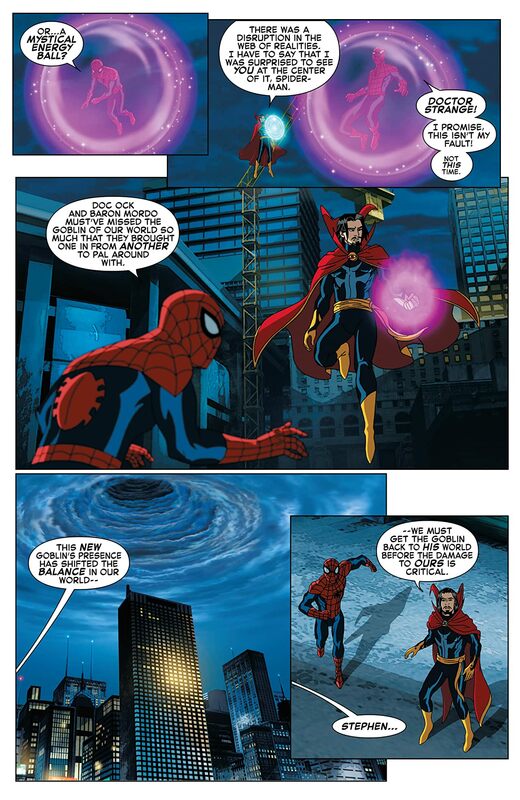 But…is even the Master of the Mystic Arts skilled enough to prevent reality from collapsing?